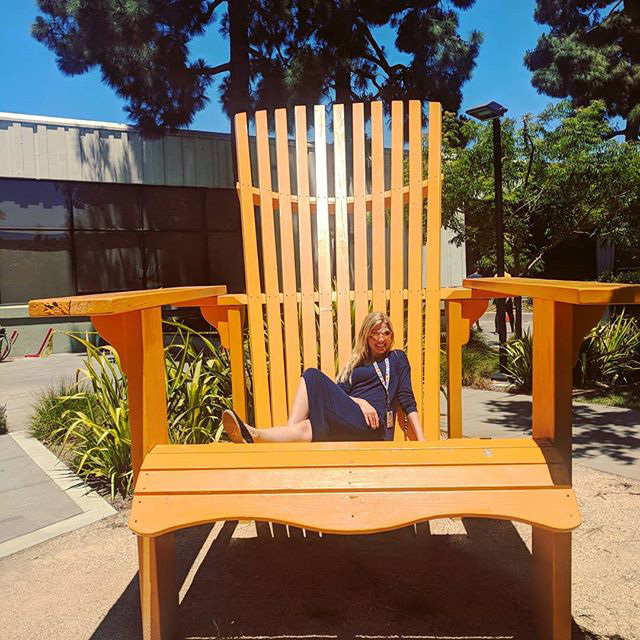 We have covered Google's obsession over really big and oversized chairs at their various offices, we probably have several photos of different types of chairs. This photo from Instagram makes the big chair we captured a while back look even bigger. I am not sure if they painted the chair or if this is a new one that is even larger, but it looks even bigger!